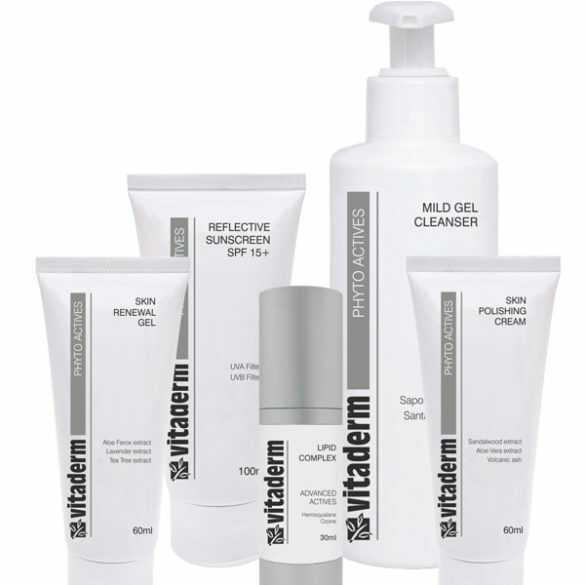 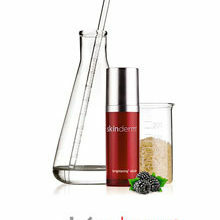 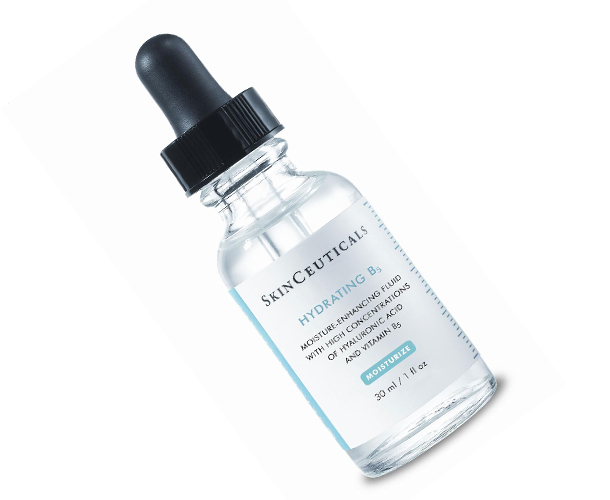 Home Win Win a SkinCeuticals Skin Care Hamper from Skinmiles.com, Valued At R2 832! 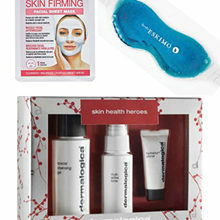 We are giving away one of these hampers every month from April to June. 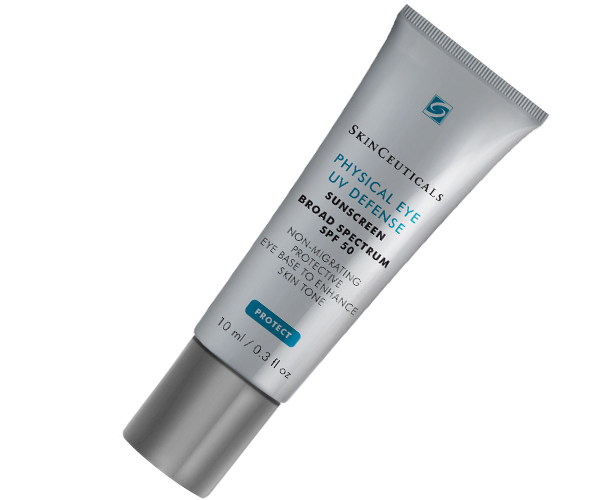 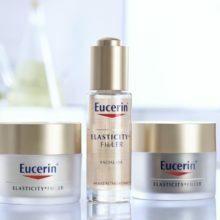 The hamper we’re giving away includes four SkinCeuticals products: Gentle Cleanser to be used morning and evening; the weekly Hydrating B5 Moisture-Enhancing Fluid; Physical Eye Defense SPF 50; and Ultra Facial Defense SPF 50 day cream.